Zhou Yu, female, born in 1986. Her native place is Fuzhou and now lives in Mawei, Fuzhou. 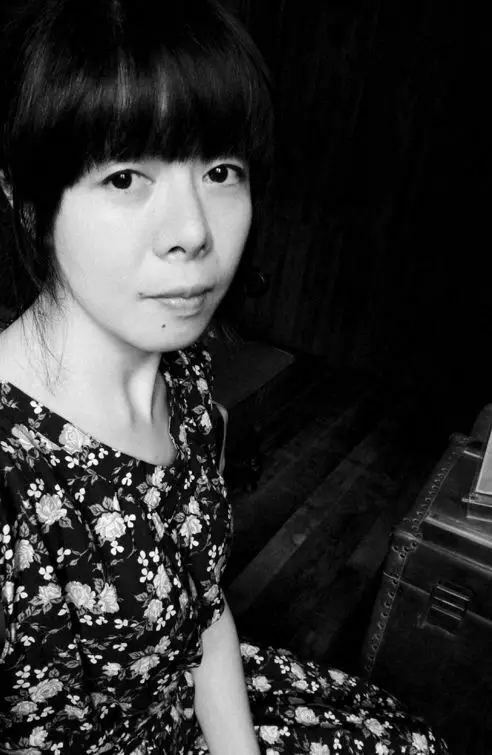 Her pieces of works can be seen on Poetry Periodical, Youth, Poetry of Jiangnan, Poetry Construction, Fujian Literature, Poems Forest, the independent publications Yuan Zhi and Zou Huo, and other poem selections. In 2018 she was awarded the fourth Ben Teng Poetry Award. Her poems, essays and photos are also available at her own Wechat official account, Bai Se Zhi Shang De Bai Se; her works are not collected in set. Hu Xudong, poet, scholar and translator. 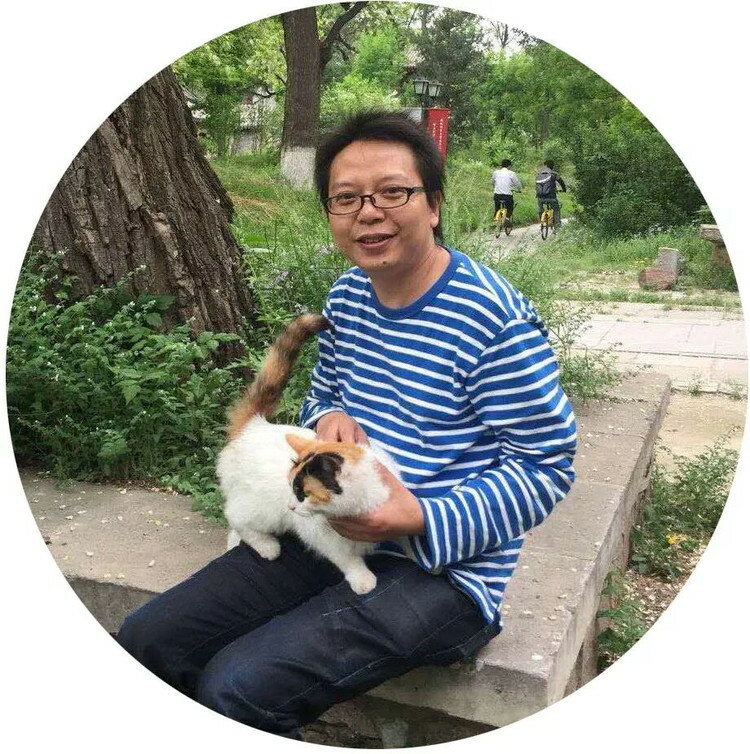 He has studied in Peking University from 1991 to 2002 and currently is teaching at the Institute of World Literature at Peking University, Beijing. Wang Yin, poet, writer and photographer. He has curated Poetry Comes to Museum. 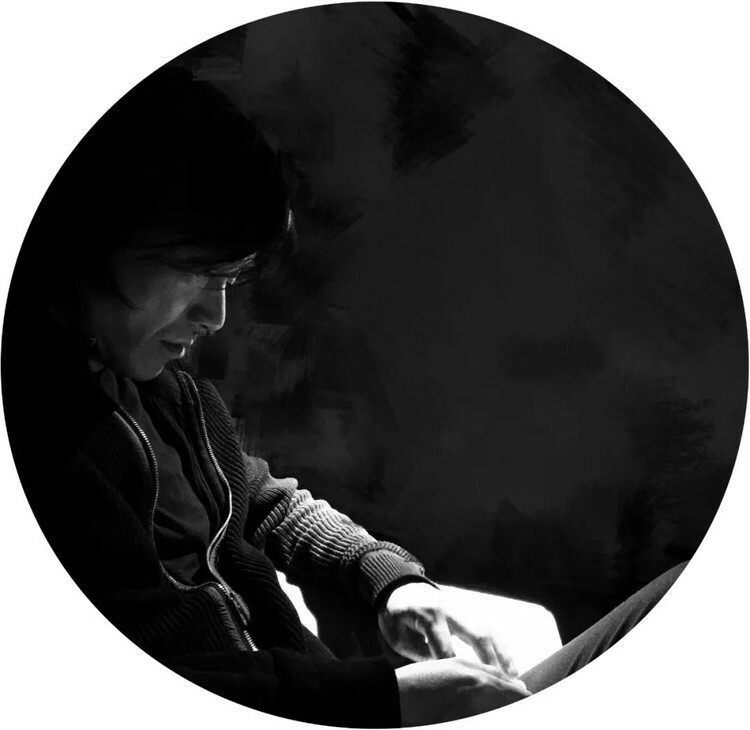 His publication includes Wang Yin: Selected Poems and Limelight. He has won several poetry awards including Jiangnan Poetry Award and Dong Dangzi Poetry Award. His poems are translated into more than 10 languages and published overseas. Nowadays, art museums are providing with more and more kinds of art in not only the exhibition but also the atmosphere where the scholars could produce new knowledge and the public may be educated more actively, which make art museum a platform to contain all art. 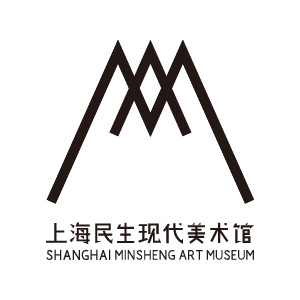 Poetry Comes to Museum was launched in 2012 by Shanghai Minsheng Art Museum, which aims to provide an open platform for poets and poetry lovers to talk to each other, and therefore connects the poetry closely to our current life. As the first project that combines art with poetry, we invite top poets at home and abroad to share their creation with the public. This project has drawn a lot of attention with the academic and popular lectures and activities held since its beginning and was awarded the Annual Event Award of 2013 Culture China by the Oriental Morning Post, 2016 Annual Educational Programme by Shanghai Municipal Administration of Culture, Radio, Film & TV and 2017 Annual Activity of Shanghai Citizen Study & Experience Institution.